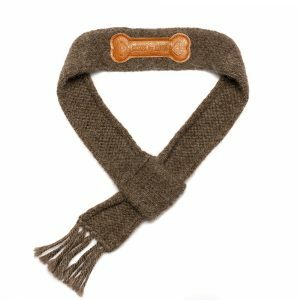 Spoil your pupper with our luxurious Mally Knit Kote, made from a specialty yarn blended from Alaskan Malamute fur, merino and Corriedale wool, with a touch of nylon for added durability. 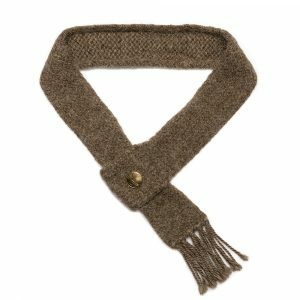 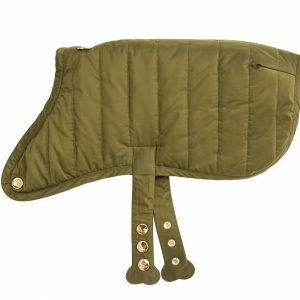 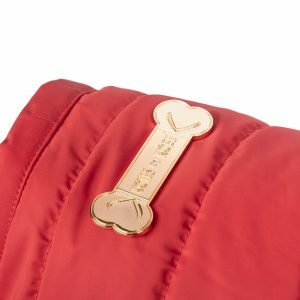 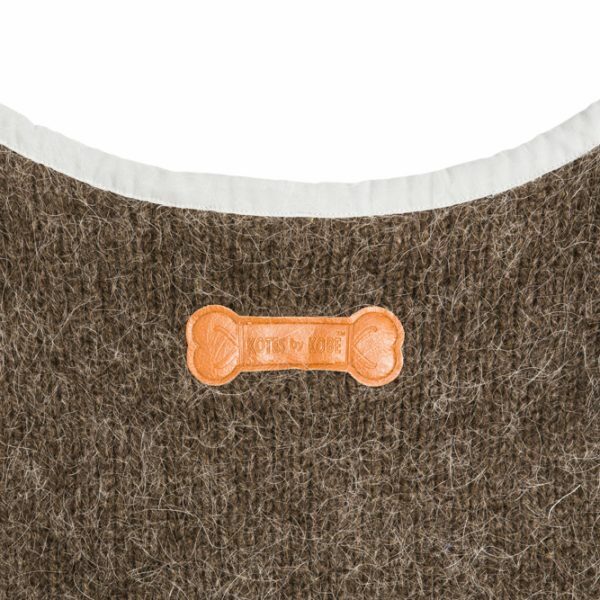 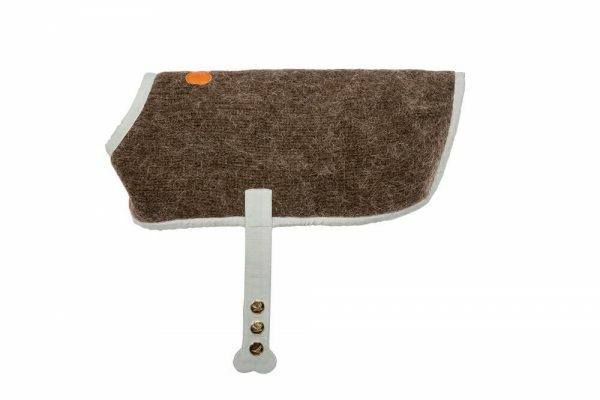 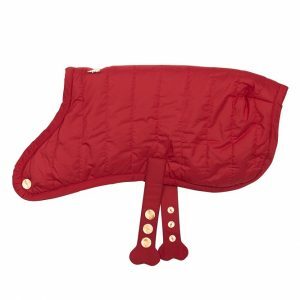 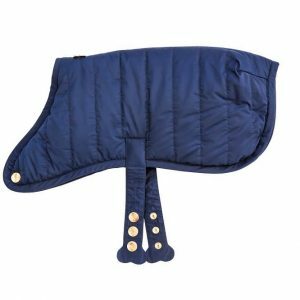 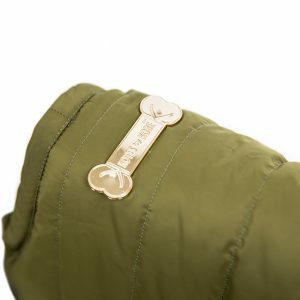 The knit fabric is sewn against a viscose lining for extra softness against your pup’s skin. 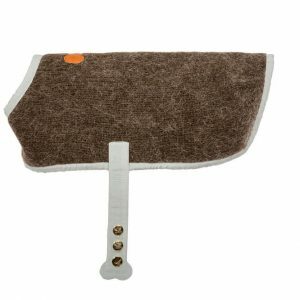 The Mally Knit Kote will be available in brown, in five sizes: XXS, XS, S, M and L. Prices range from $149.99 to $169.99, including free shipping within Australia. 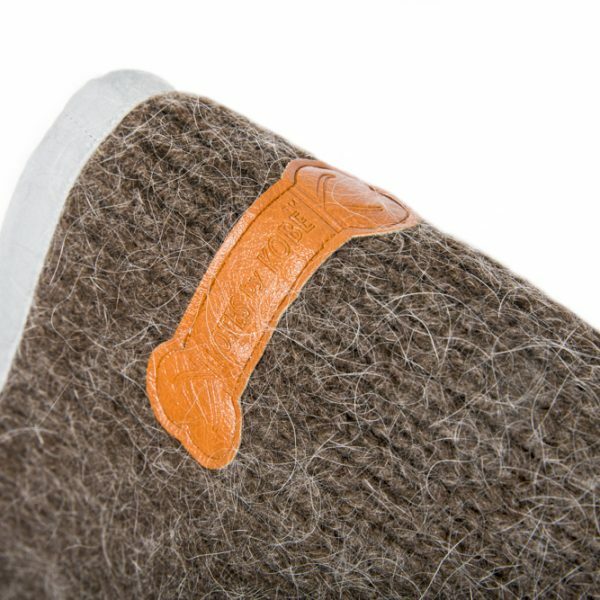 For each Mally Knit Kote purchased, Kotes by Kobe will donate $10 to Alaskan Malamute Rehoming Aid Australia, whose pups kindly donated fur for these Kotes.